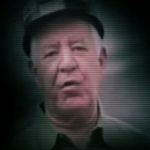 Rep. Nick Rahall’s latest TV ad doubles down on the deceptive claim that Republican Evan Jenkins has pledged to “take away” black lung benefits from coal miners. 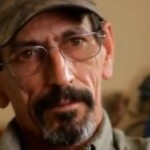 The National Republican Congressional Committee once again uses selective evidence to attack a congressman for supporting President Obama. 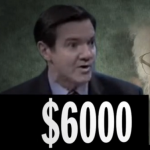 This time, the target is Democratic Rep. Nick Rahall of West Virginia. 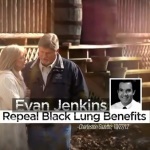 A TV ad in West Virginia’s 3rd District falsely claims that Republican Evan Jenkins “vowed to repeal black lung benefits.” Jenkins vowed to repeal the Affordable Care Act, not end black lung benefits. 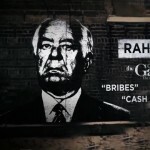 Rahall is a Presbyterian whose grandparents immigrated from Lebanon. 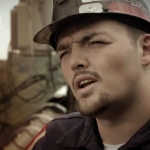 The ad by his Republican opponent, Spike Maynard, first aired Oct. 20 in West Virginia’s 3rd Congressional District. 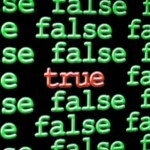 It also claims Rahall is "bad for America," attempting to tie Rahall to terrorism using the classic guilt-by-association fallacy.